Come take in the beauty of our solar system with some friends and family at ilani on Monday, August 21st during the solar eclipse in the VIP Lounge! Guests are invited to stop by the VIP Lounge at 8:00am on August 21st for an exclusive Solar Eclipse Watch Party. The eclipse is scheduled to start at 9:06am, reaching maximum exposure at 10:19am, and end at 11:38 am. There is no cost to attend this event, however, space is limited and filling up quickly. Reservations are made on a first come, first serve basis. If you are interested in attending this event please call 1.877.GO.ilani. Don’t delay, make your reservation today! Located on a 156-acre site in La Center, Washington, ilani, developed by the Cowlitz Tribe and Salishan-Mohegan, a partnership that includes Mohegan Sun, one of the world’s foremost gaming and entertainment developers and operators, is the West Coast’s premier gaming, dining, entertainment and meeting destination. With 368,000 total square feet, ilani includes 100,000 square feet of gaming space with 2,500 slots and 75 gaming tables; 15 different restaurants, bars and retail outlets; and a 2,500-seat meeting and entertainment venue hosting nationally recognized performances. 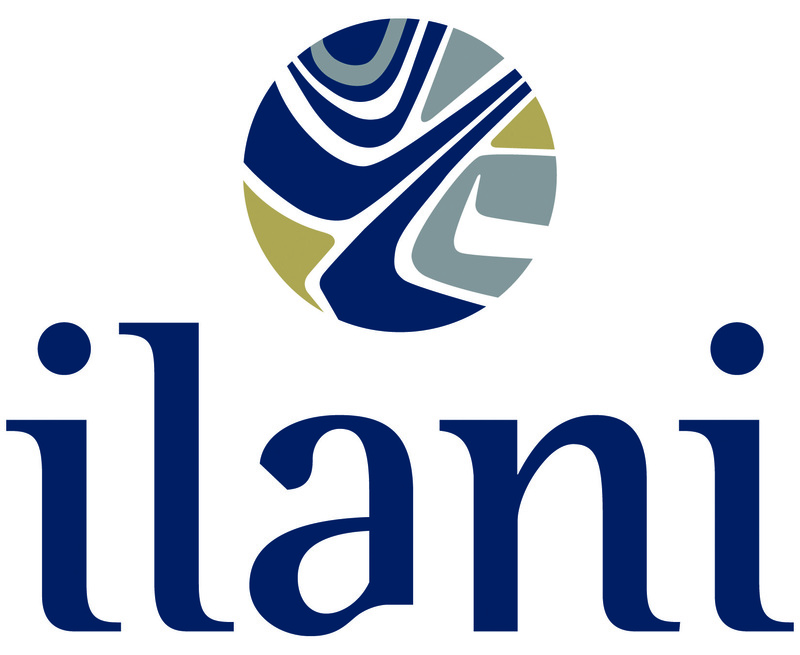 For more information, visit ilaniresort.com and follow ilani on Facebook, Twitter, and Instagram.